Beauty sleep is no myth yet, all too often, proper deep and restful sleep evades us. This could be due to broken sleeping patterns, insomnia, illness, the stresses of modern-day life or being constantly connected as we are only ever a Whatsapp or email away at all times, forever mindlessly scrolling or being sucked in by Netflix’s addictive auto-play feature. However, there is no need to despair as, this January, Cult Beauty have created a #SleepingBeauty edit brimming with blissful body treatments, overnight skin care saviours and slumber-boosting supplements which will help you achieve the most peaceful night’s sleep possible. What’s more, not only can you upgrade your sleep with free worldwide shipping on Wellness until Sunday, January 20th, 2019, you can earn yourself 12% cashback if you are a new Cult Beauty customer (10% for existing customers) through TopCashback until midnight on Sunday. 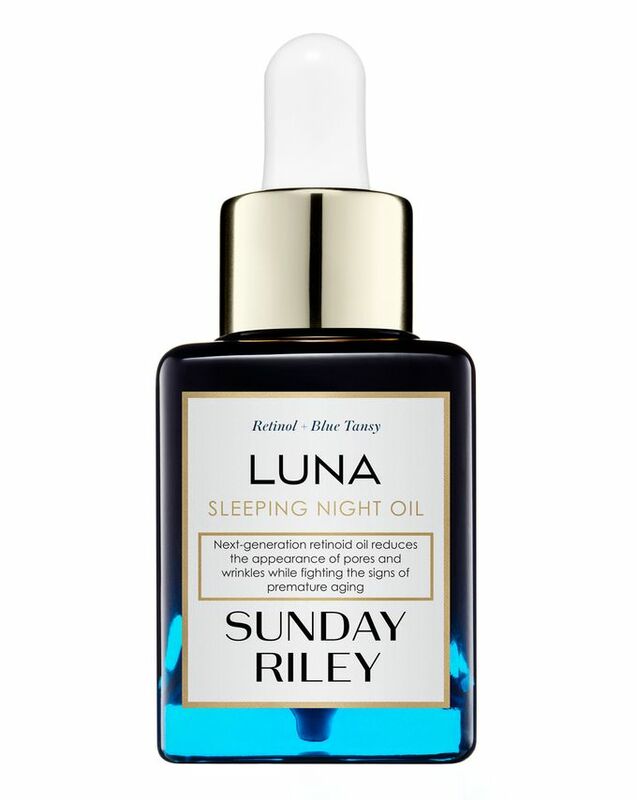 Maximise your slumber time with Sunday Riley fan favourite Luna Sleeping Night Oil, which is a hard-working overnight facial treatment. Phenomenally potent, this retinol-rich night-time treatment works to reduce the signs of ageing while you sleep. Simply warm a few drops of the brilliant blue elixir between your fingertips and press into the skin before bed. Formulated with retinol and blue tansy, this miracle-worker intensely hydrates and stimulates sluggish cells to repair and renew. Fastrack your way to a blissful and deep night’s sleep with help from goop’s G.Nite Bedtime Bath Soak. 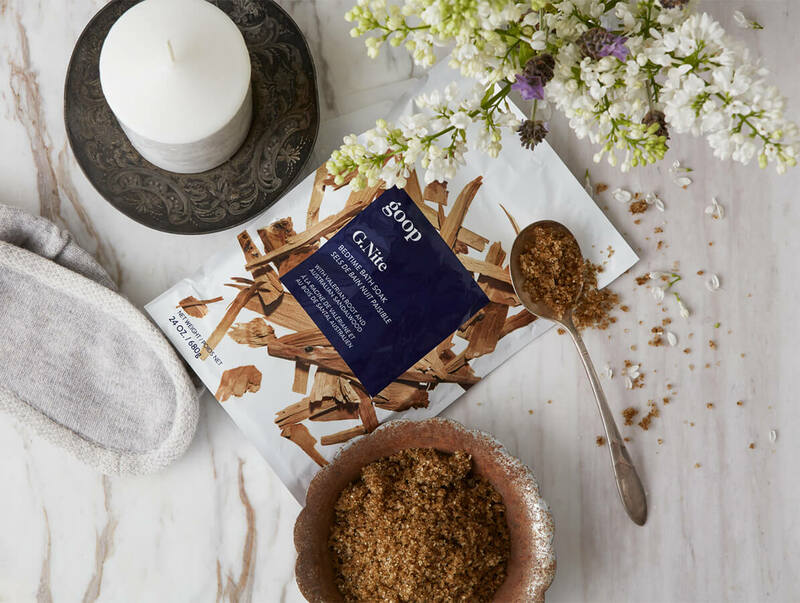 Set aside a minimum of 20 minutes before bedtime to draw a deep and sumptuous bath, then pour in these skin-nourishing salts to help relax muscles and prepare your body and mind for an oncoming slumber session. Combining mineral-rich salts, valerian root and Australian sandalwood, it will put you in a cocoon of calm. Want to look like you’re well rested even if you’re not? 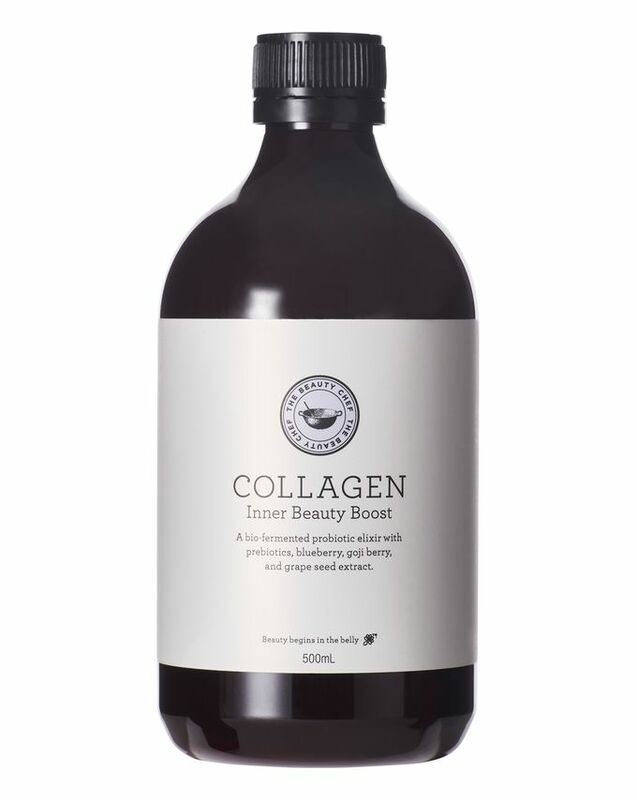 The Beauty Chef’s Collagen Inner Beauty Boost strengthens skin from within to help aid natural collagen production, increasing elasticity for a plumped and radiant complexion so no-one need know you actually only got a few hours’ sleep. Boosted with grape seed extract, zinc and vitamin C, your skin will look smoother and firmer. Does your restless mind stop you from drifting off into a carefree slumber? 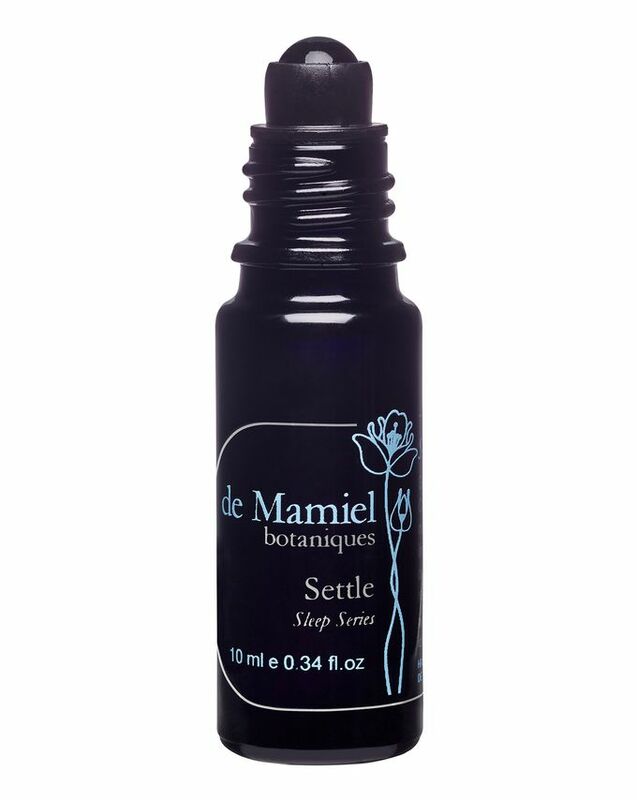 Part of de Mamiel’s innovative Sleep Series, Settle helps to dull and quiet down buzzing thoughts with its bespoke blend of herbs, watermelon seed oil and passion flower oil, alongside calming lavender, jasmine and wild rose essential oils. Simply roll Settle across the inside of your wrists and chest, then across your palms, before gently placing over your nose and taking at least three deep, long breaths. The potent blend will whisk away any worries so you can drift off easily. The ultimate, luxurious sleep companion, Slip’s Pure Silk Pillowcase will help you defy ageing, protect skin and maintain your perfectly preened mane while you sleep. 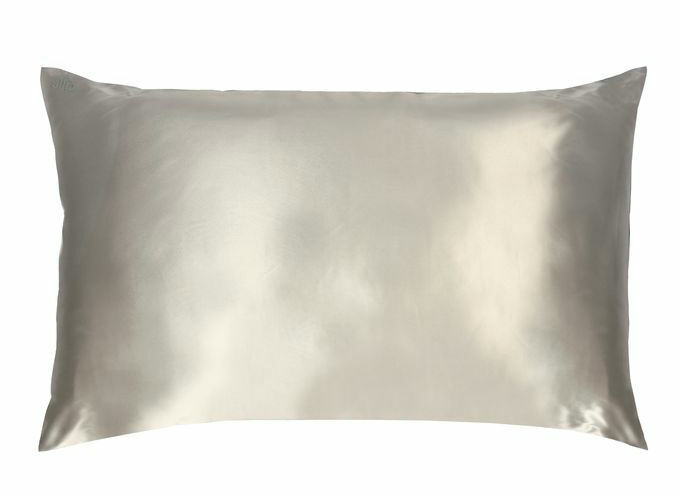 Thanks to 100% pure mulberry silk, this sumptuous pillowcase is gentle on skin and hair, preventing sleep ageing, creases and hair damage through friction. Simply pick your favourite shade and size from the wide selection available and sleep easy. If you are thinking of getting your hands on any of these fantastic products from their #SleepingBeauty edit, make sure you head over to our Cult Beauty page and earn yourself some cashback when you buy.